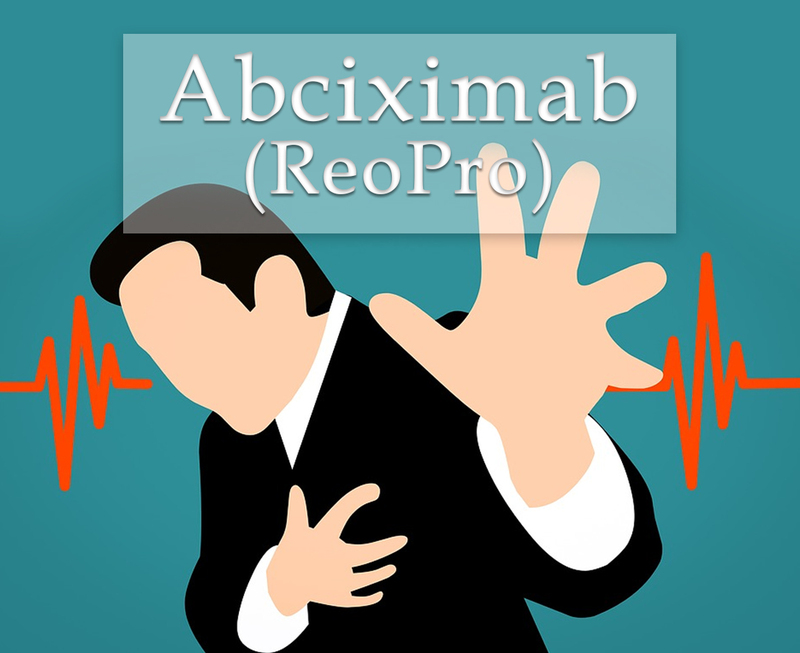 Abciximab (ReoPro) is used to decrease the chance of heart attack in people who need PCI or percutaneous coronary intervention. It is a procedure to open the blocked arteries of the heart. A heart attack may happen when a blood vessel in the heart is blocked by a blood clot. During PCI, blood clots can sometimes form. ReoPro is also used in patients who have unstable angina or severe chest pain with heart disease. ReoPro belongs to the group of medicines called antithrombotics. It helps to prevent the blood clots. It also inhibits the aggregation of blood-clotting cells or called platelets in the blood. This medication has already been approved by the U.S. Food and Drug Administration. 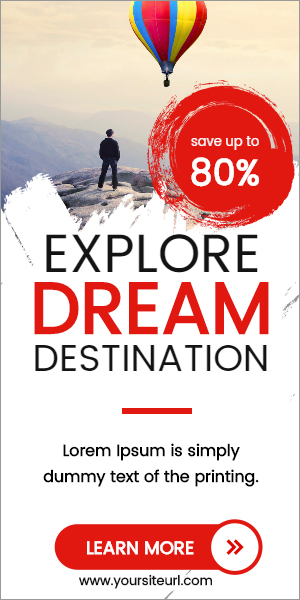 This is available here at its affordable price. How does Abciximab (ReoPro) work? Abciximab (ReoPro) works by preventing the formulation of blood clots in the heart. It may occur during procedures to open blocked arteries in the heart. It is also known as ischaemic cardiac complications. Example of it is balloon angioplasty, stent placement, and atherectomy. How to use Abciximab (ReoPro)? The dosage of Abciximab (ReoPro) will depend on your medical condition, your response to the medicine, age, and weight. For patients undergoing PCI, the recommended dose is 0.25mg for every kg of the body weight. It is followed by a 0.125mcg/kg/min nonstop intravenous infusion. For patients with unsteady angina, the recommended dose is 0.25mg for every kg of the body weight. It is followed by an infusion of 10mcg/min starting 18-24hrs before the scheduled intervention. It is finishing an hour after the completion of the intervention. Abciximab (ReoPro) is a solution which is injected directly into the vein (intravenous injection). Before giving you this medication, your doctor will give you first other medicines like heparin and aspirin. Do not inject yourself. Let your doctor or nurse do this. What are the side-effects of Abciximab (ReoPro)? Do not use this if the original seal is broken or missing. Store at a clean place to avoid infections.